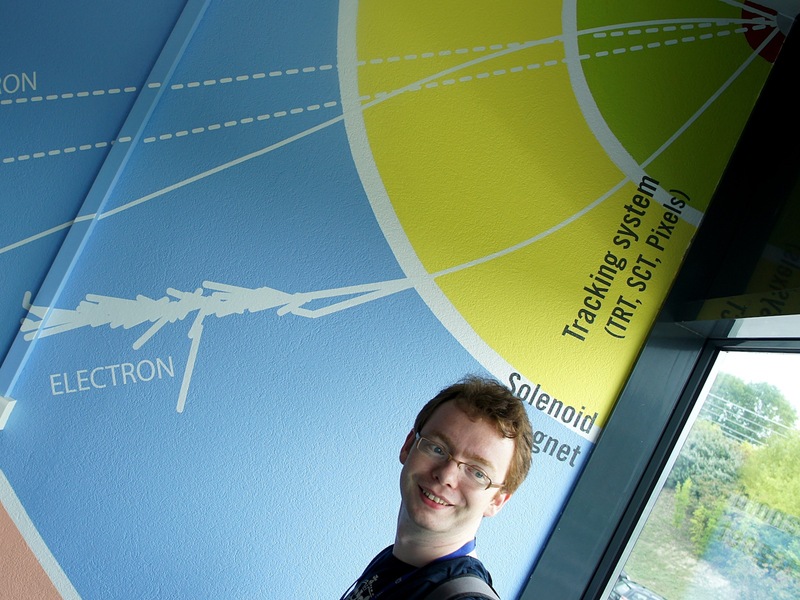 Hi, I’m Aidan, a postdoctoral researcher working for SMU at CERN. I’m part of the ATLAS experiment, working on studies for the trigger system and helping the search for the Higgs boson. This isn’t my regular physics blog, you can find that over at US LHC Blogs, part of Quantum Diaries. This site is where you’ll find more frequent updates, links to other blogs posts that are interesting and general news that doesn’t make it onto Quantum Diaries.